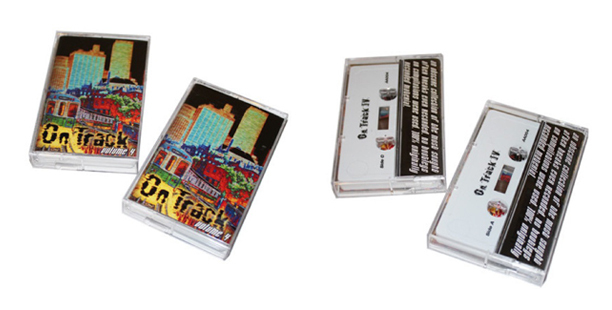 The last remaining copies of Kon & Amir's classic On Track Vol. 4 Double Cassette are up for grabs. Click on the photo to cop them! This is a collection of rare grooves and breaks that everybody should have in their collection.